Take a look behind the tank of a beautifully maintained aquarium and you will find many interesting elements that make up a great habitat for aquarium fish. Full spectrum LED lighting is preferred for aquariums. LED lighting is low in energy use and voltage. It also has less heat output. LED lights come in “full spectrum” color lighting which means that it is similar to the natural color of the outdoors and natural environments that fish thrive in. Keeping fish healthy (and happy) requires lots of water “flow”. To do this aquariums need circulation pumps (and filters). Dual power heads allow for full tank circulation by having more than one area that circulates water. Dual power heads add to the pump’s movement of water. Corner overflow to below tank filtration is a great way to keep a neat and tidy aquarium, since the overflow pickup pipe takes water directly to the filtration system in the cabinet under the tank. An added advantage is that the tank can be placed close to the wall with little obstruction. A separate under-tank sump is great for growing plants and macroalgae, which keeps them from growing in your tank. 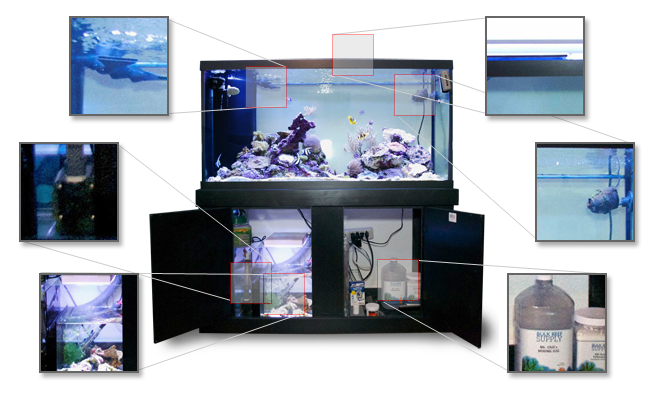 Ask your aquarium specialist at the aquarium store for more information on how to set this up in your aquarium. The pump is a critical component in any aquarium. It circulates the water and keeps the aquarium healthy and the fish happy. The water circulates through a filter and returns the water to the main aquarium tank. Pumps vary in GPH (gallons per hour). Consult your aquarium specialist on what size you need for your size tank. 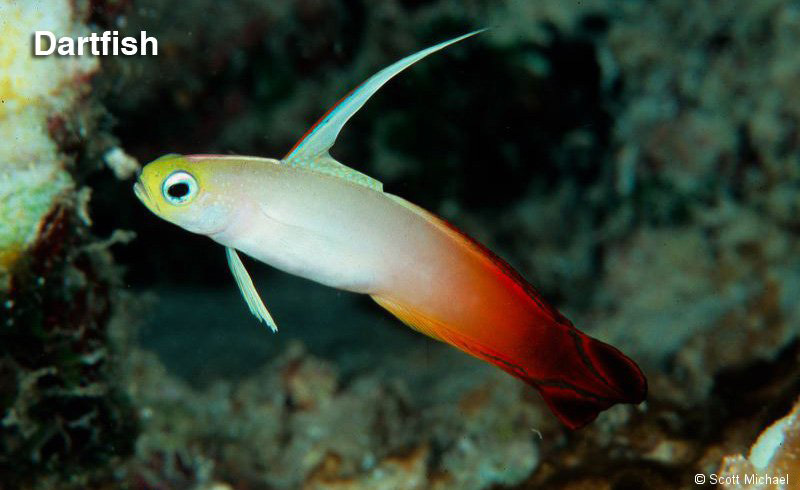 Maintaining an aquarium is important for the health and longevity of your fish species. Aquarium supplies and maintenance items can be easily stored under your aquarium in a cabinet. Items such as kits and supplies for water testing, cleaning and mixing are a necessary part of any aquarium. Photos and information courtesy of Mike Tuccinardi, Segrest Farms.